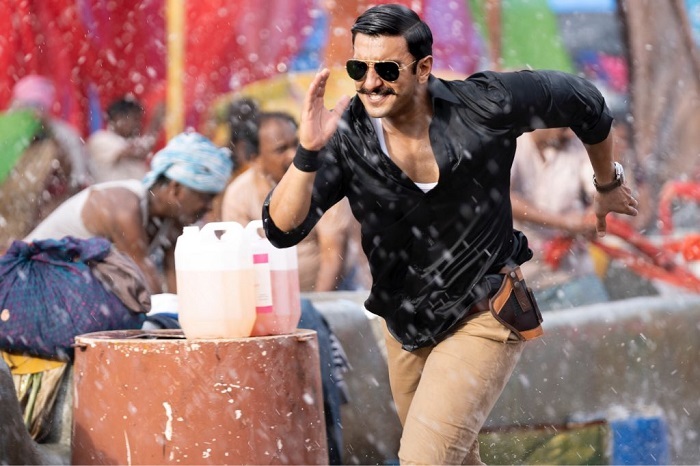 Simmba is all set to end its theatrical run in India after touching 240 crore mark. Film is just 25 lakh away from touching this mark now. Film has very limited screen and in a week or two will be out of theaters. Simmba has collected an approx 1.15 crore nett on 5th week. Film total collection after 35 days is approx 239.75 crore nett. 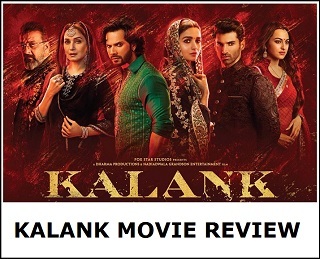 Film is on verge of touching 240 crore. Simmba was on track to touch 250 crore mark in India. But it faced a storm in URI which atleast eat 10 crores of business. 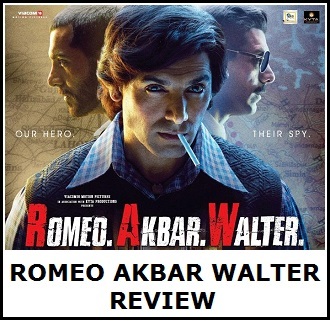 Still collection of Simmba is outstanding and has emerged as an one of the highest all time grosser. Film also attained Blockbuster status.